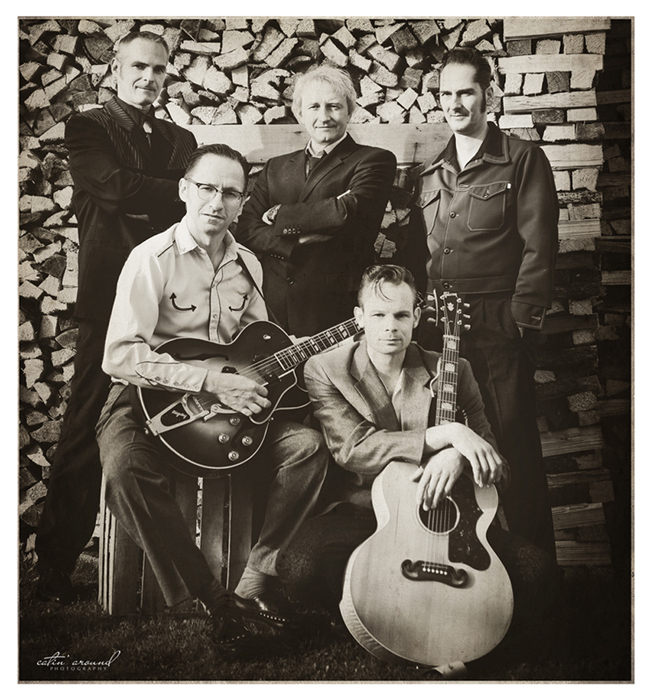 Purer Rockabilly und Rhythm & Blues der 50s und early 60s! Die ersten Aufnahmen enstanden 2005 im Memphis Recording Services (Sun Studio) in Memphis, Tennessee. An dem legendären Ort, an dem auch Elvis, Jerry Lee Lewis, Carl Perkins, Roy Orbison, Johnny Cash und viele mehr ihre Karriere starteten! Nach einer weiteren Session in München kam die erste CD „Union Ave. 1954“ raus. Wenn die erste CD noch rein Cover Songs enthielt, waren auf der zweiten CD „My day will come!“ schon die meisten Songs eigene Stücke! 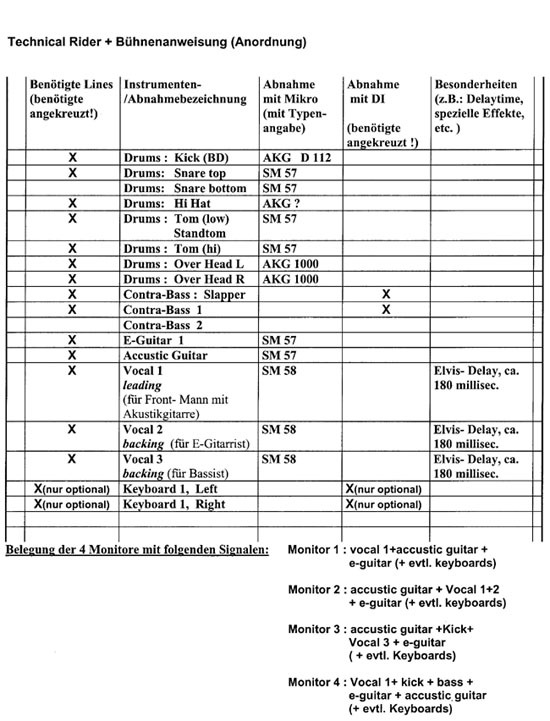 Mit selbstgeschriebenen Songs wie „The Golden Way“, und ihren Version von „If I could“ und “Red light” machte sich die Band einen Namen! Der neuste eigene Song „Not The Only Girl“ und die Nummern „Rocket Ship“ und „Pipeliner“ sind zusammen mit Mike Sanchez aufgenommen worden, und erscheinen 2016 auf Vinyl zusammen mit einer neuen CD! 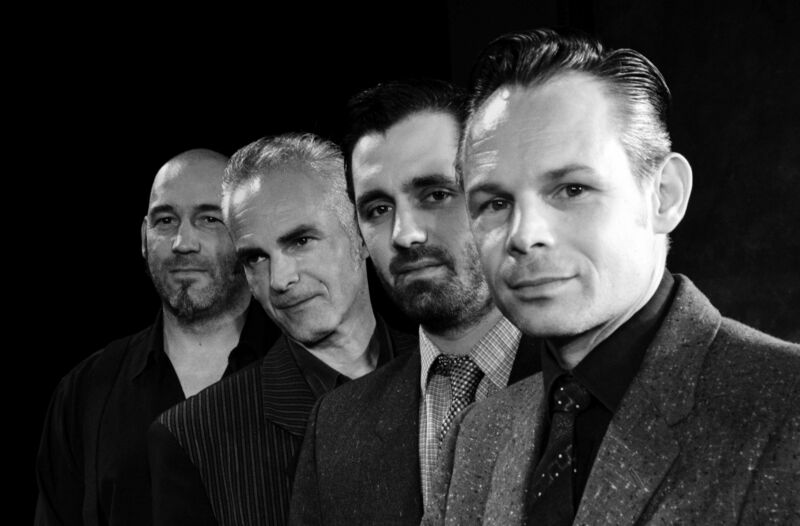 Einen Namen haben sie sich auch als Support- und Begleitband für Rockabilly Queen „Wanda Jackson“ (Let´s have a party) gemacht. Aktuell arbeiten sie auch als Support- und Begleitband für „Mike Sanchez“ (UK), „The King“ (James Brown/IR) und “Linda Gail Lewis” (Schwester von Jerry Lee Lewis) (USA). Die Band (gegründet August 2004) hat sich in kürzester Zeit zur besten Newcomer Band in der Münchner Rock & Roll Szene hochgespielt. Ihre Konzerte werden mit den ersten Auftritten des jungen Elvis Presley verglichen. D.h. Blues, Rock and Roll, lockere Sprüche und wilde Showeinlagen! Mit ihrem Sound und ihrer Show bringen sie den Rock & Roll back to the roots! Die Presse sagt: So muss es gewesen sein, als Elvis Presley 1956 über die Bühnen Amerikas fegte (Nordbayrischer Kurier 2005)! Dass amerikanische Publikum sagte: That´s the spirit of Elvis ! This name actually describes the program of the band and it stands for absolute Good Mood Groove in the original vintage style of the 50ies! This german band was founded by top musicians at a session on the Elvis Memorial Day on August 16th 2004 in Munich and just within one year it has gained a pretty considerable fan community all over Germany. 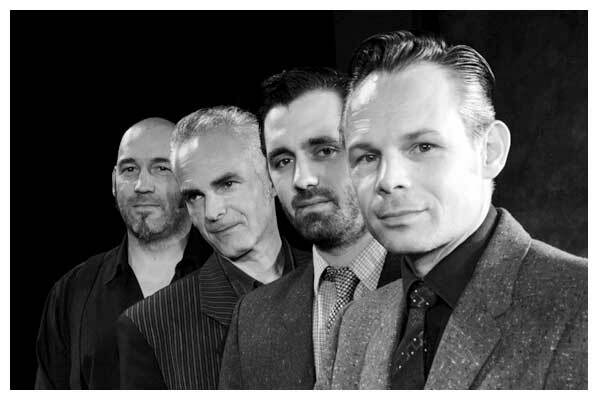 Allmost now this band really is among the hippest Rock'n'Roll and Rockabilly Vintage Bands in the Southern Germany area. Among these fans there are not only vintage lovers of pompadours, pink Cadillac cars, blue suede shoes and petticoats. Everybody experiencing "Chris Aron & his Good Mood Band" can surely confirm that these guys are able to shake and rock either a young or an elder crowd of people in the auditorium! 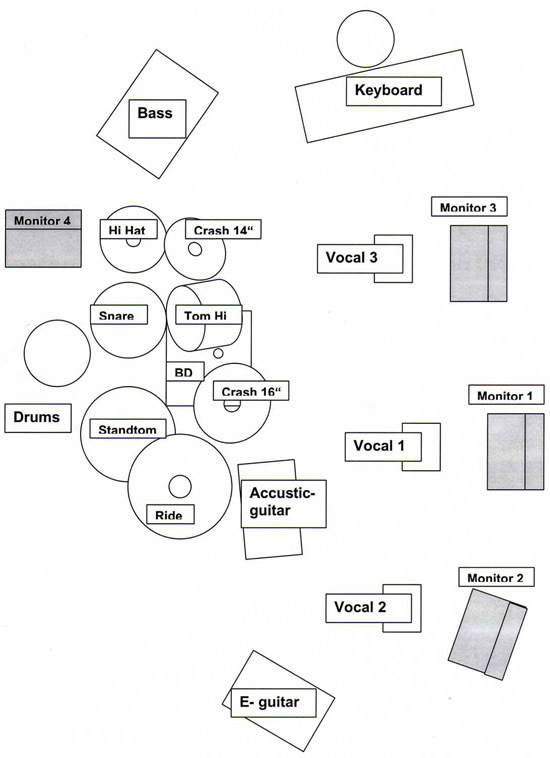 The recipe that makes this High Class Band so different to the rest of the thousands of Rock'n'Roll Bands in this universe is the following: Highest respect for the public and the old tradition of this music, playing every show with maximum passion at full steam as if it was the last occasion in this world to perform good music, love for the details and of course hard and indefatigable work! The considerable sucess of "Chris Aron & his Good Mood Band" is borne out by the results: The band has been booked by german top organizers as support act for the original Bill Haley's "Comets", Munichs best Live Music venues like the "Nachtcafé", the "Alabamahalle", big festivals like the "Sinnflutfestival", the "Tollwood-Festival" (Germanys longest Live-Music-Festival!) and even for the big Munich Olympic Stadium! 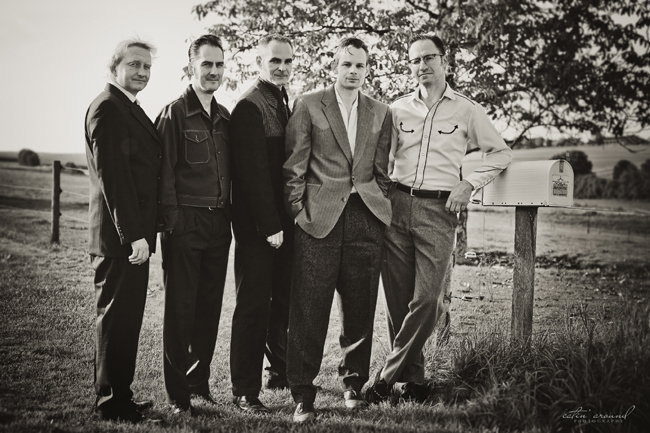 These guys also played in April 2005 at the Clubs of Memphis "Beale Street" (USA), where they have been invited to live recordings in the legendary "Sun Studio" together with Memphis Rockabilly Queen Amy Lavere. At this birthplace of Rock'n'Roll also Johnny Cash, Carl Perkins, Jerry Lee Lewis and Elvis Presley have started their careers. The release of these live recordings together with a studio album are eagerly expected for the end of 2005 by the whole fan community. "A Band that surely is gonna make it! There are many good bands, but these guys are among the best!"